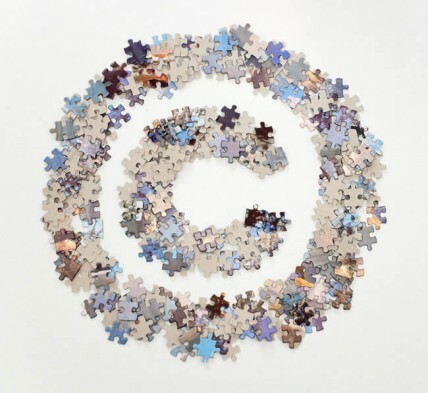 Should Bogus Copyright Takedown Senders Be Punished? 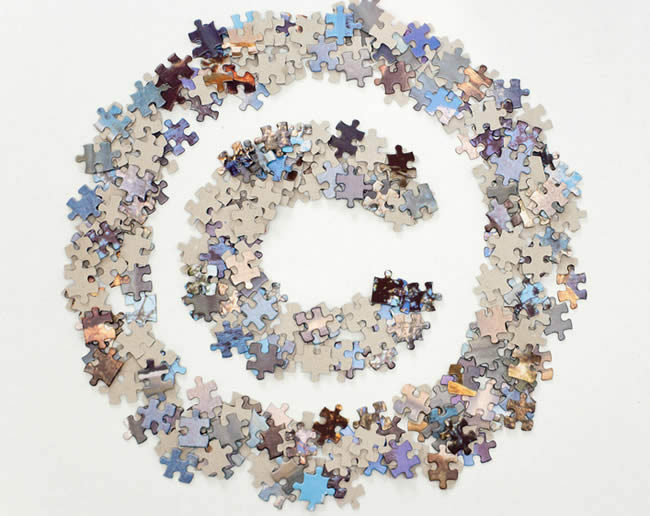 One of the problems is that many rightsholders use completely automated systems to inform Google and other sites of infringements. They claim to have a good faith belief that their notices are correct, but we question that this is always the case. The effects of these “errors” are often without any real harm, and in many cases the public doesn’t even notice. Actually, they can be quite entertaining when they lead to self-censorship. When Microsoft asks Google to censor Bing for example, or when Warner wantsto takedown the IMDb page of their own movie. In other instances bogus takedowns are becoming at the very least somewhat of an annoyance. Tens of thousands of YouTube videos are pulled every week by mistake, live streaming events such as that the Hugo awards are killed because of false claims, websites such as TorrentFreak are censored in error and even Presidential campaigns are interrupted by bogus claims. And when the responsible copyright holders are asked to explain their false claims they always seem to shrug them off as insignificant incidents. Unfortunately, these ‘incidents’ sometimes cause serious damage. Earlier this week a Mediafire user lost access to her files because of a bogus notice. Or what about the Dajaz1and Rojadirecta websites that lost their domain names because of copyright infringement claims that didn’t stand up? We can go on, and on, and on, and on…..
We’re not exaggerating when we say that things are spiraling out of control. Rightsholders are censoring large parts of the Internet, often completely unfounded, and there is absolutely no one to hold them responsible. Websites can’t possibly verify every DMCA claim and the problem will only increase as more takedown notices are sent week after week. Right now rightsholders and the anti-piracy outfits they employ have absolutely no incentive to improve the accuracy of their automated takedown systems, so perhaps it’s time for them to be held responsible. A three-strikes system might be appropriate here, where repeat offenders are forbidden from sending any notices for at least a month. Something has to be done to stop this madness.